The Epworth Early Intervention Center (EEIC) serves families with children who have special needs, developmental delays, and/or disability. With more than three decades of excellence, the EEIC understands the needs of families with a child who has special needs and works with each family to develop unique, individualized plans for service provision. 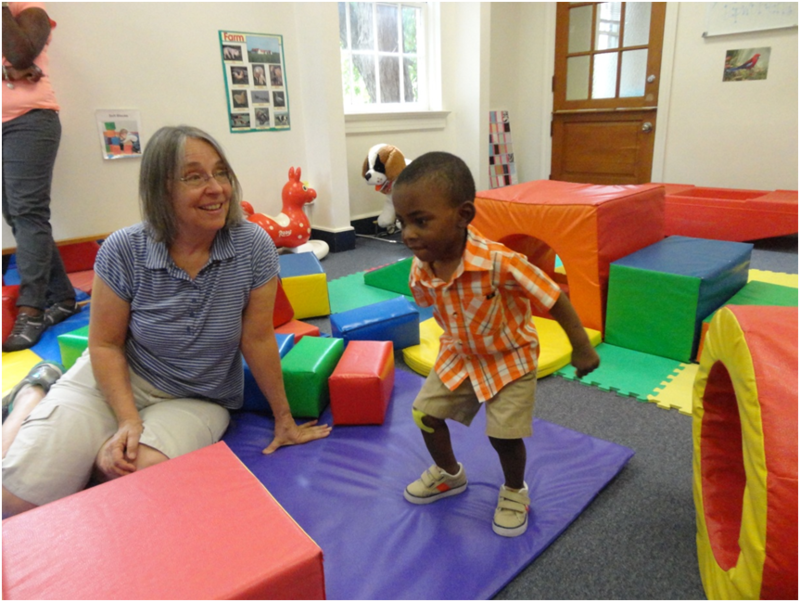 The Epworth Early Intervention Center (EEIC), located on the 32-acre campus of Epworth Children’s Home in Columbia, South Carolina was established in February 1980 to serve children with developmental delays and/or disabilities and their families. At that time, programming for children with special needs was not available, thus the EEIC was established to accommodate children with a range of developmental needs, as well as provide information and support for their families. Over thirty-five years later, the EEIC continues to offer quality services for young children and their families. Read more history of the EEIC. If you are in need of Emergency Crisis Intervention, please call 911, 1-800-4-A-CHILD or 1-800-4-A-Parent. Nationally accredited by Council on Accreditation for outstanding children’s resident group home programs and services. 4-Star Rating by Charity Navigator for fiscal management, accountability and transparency. Cornell University Residential Child Care Project: Creating Conditions for Change. ©2012–2019 Epworth Children's Home. All rights reserved.